– Sunday, A.M May 5 Preached in St. Anne’s. Was asked not to come back anymore. – Sunday, P.M. May 5 Preached in St. Jude’s. Can’t go back there, either. 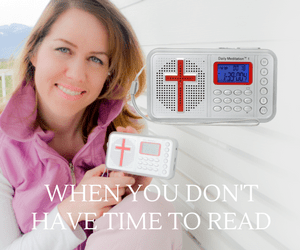 – Sunday, A.M. May 19 Preached in St. Somebody Else’s. Deacons called special meeting and said I couldn’t return. – Sunday, P.M May 19, Preached on street. Kicked off street. – Sunday, A.M. May 26, Preached in meadow. Chased out of meadow as bull was turned loose during service. – Sunday, A.M. June 2, Preached out at the edge of town. Kicked off the highway. WHO IS THIS ‘MAD’ PREACHER? Who keeps such a failed record of meetings in his journal for others to read? Well dear friends, this is a page quoted straight out of the journal of the late dear Mister John Wesley – The FAMOUS REVIVALIST! 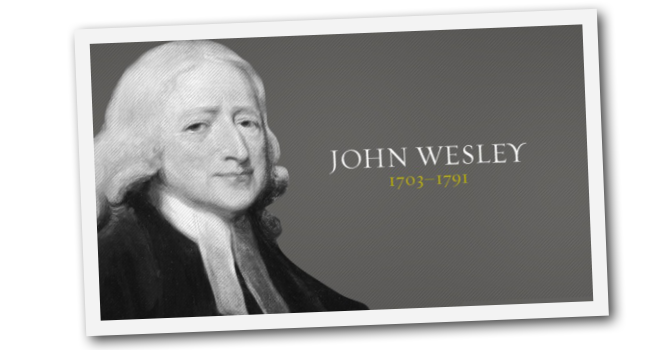 In fact, to give you a little more perspective on the life of this famous hero of the faith we love to celebrate in our day and time, let me share a few more things with you, such as the fact that Mr Wesley could preach only six of his last six hundred sermons in a church! The rest he was forced to preach on the streets! The church did not want him! Neither did the people, who openly attacked him and spat in his face! In fact at one stage it became so bad in his city, that Mr Wesley was forced to stand on his father’s grave to preach, because no one would allow him anywhere else, so he used the only piece of real estate he was entitled to preach the Gospel from! [dropshadowbox align=”none” effect=”lifted-both” width=”auto” height=”” background_color=”#ffffff” border_width=”1″ border_color=”#dddddd” ]“… At times he was physically attacked by mobs. Clergy often denounced him in sermons and in print. He was criticised as a pedlar of false doctrines and religious extremism. He was branded as a fanatic, leading people astray. He was accused of spuriously claiming miraculous gifts and instating false doctrine. HOW HUNGRY ARE WE AND HOW PREPARED TO GO? OUR SUCCESS IS NEVER MEASURED IN OUR LEVEL OF ACHIEVEMENT IN THIS WORLD BUT IN OUR FAITHFULNESS TO GOD!